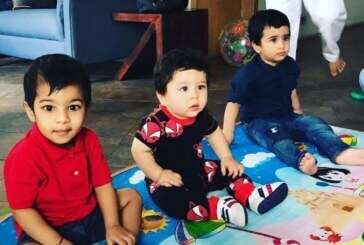 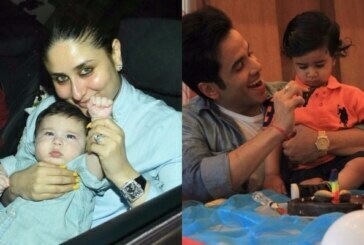 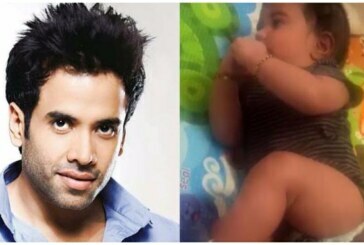 Did You Know Taimur Ali Khan’s Nanny Earns As Much As The Prime Minister? 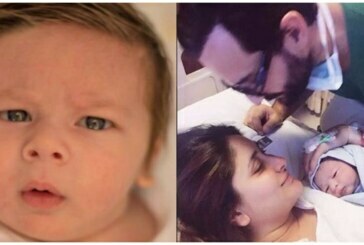 In Pics: Kareena Kapoor, Saif Ali Khan With Baby Taimur Are Having Best Swiss Holiday Time! 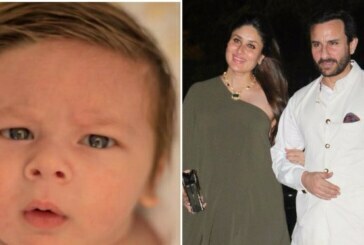 These Charming Photos of Taimur With Mom Kareena At Laksshya’s Birthday Steals The Show! 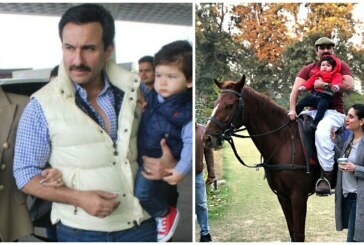 Its UNFAIR! 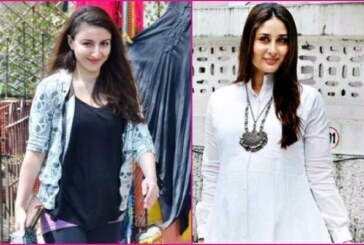 Soha Ali Khan Miffed On Being Compared To Kareena Kapoor Khan’s Pregnancy! 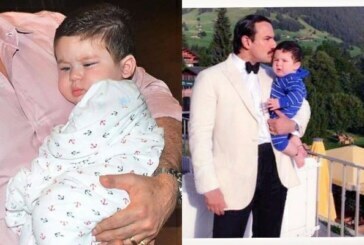 Kareena Kapoor and Saif Ali Khan’s Charming Toddler Taimur Ali Khan’s Looks Is Stunning Us!